Hear the story of Savannah’s rich cultural heritage from it’s founding to present day. Tours at 10 am and 1 pm daily. Tours depart from Reynolds Square. 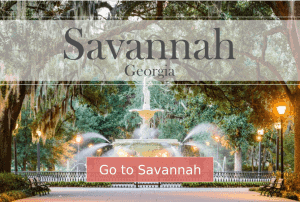 The Savannah Stroll is the best way to get acquainted with this fair city, and a wonderful introduction that will have you strolling the streets like a native. 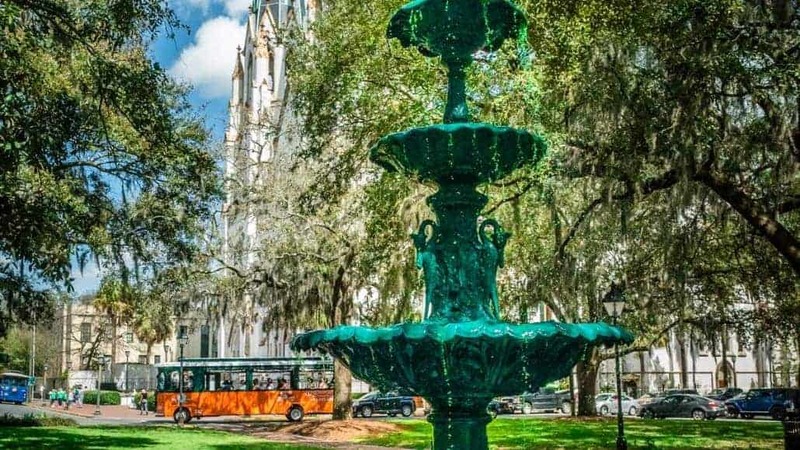 If you’re only in Savannah for one day, or need a tour that gets you oriented to the major streets and squares of our fair city, then The Savannah Stroll is for you. 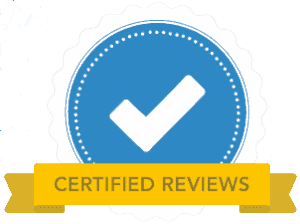 A great 90 minute introduction to the fascinating history of Savannah. This tour is the best way to see the history and culture of Savannah, from ancient times to the present. You’ll walk the streets with an experienced, licensed guide who’ll answer your questions and go at the only suitable pace for this city…WALKING. The Savannah Stroll…where else can you learn about history, get recommendations for shopping and dining, and spend the day outside in the fresh air. Topics covered on this tour merely scratch the surface of city’s rich history, and are designed to give you an overview of the city, her history, and the people that have made Savannah a destination for travellers since its founding day.